Market Update: Are Low Interest Rates Going to Stick Around? If you’ve been eyeing the Triangle real estate market for a while, you’ve probably noticed interest rates rising in 2018. As we enter the first quarter of the new year, it’s important to stay on top of changing mortgage interest rates. Right now, interest rates for mortgages in the United States are on a downward trend. As 2019 began, the interest rate for a 30-year fixed-rate mortgage dropped to just 4.51%. In addition, the growth of home prices are expected to slow. If interest rates remain low, now is a wonderful time to apply for a mortgage and buy a home in Raleigh! 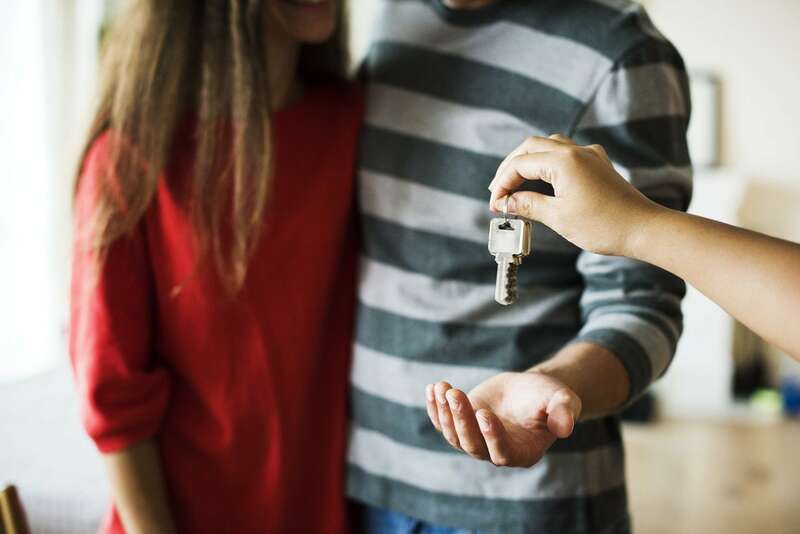 As interest rates increased in 2018, many homebuyers decided to pause their search for a new home. But, if you’re in the Raleigh real estate market, now is the time to pick the search back up! 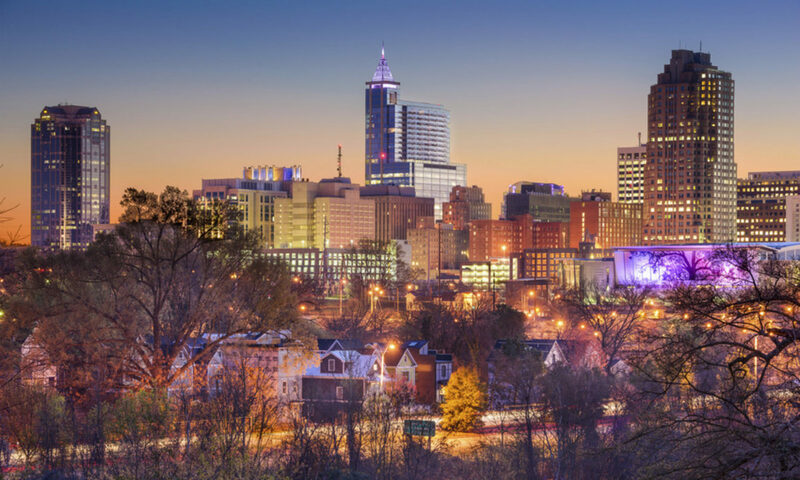 As we continue through 2019, the inventory of homes for sale in Raleigh is expected to pick back up, while interest rates are expected to grow slowly from 4.77 to about 4.93 by the end of the year. How Much Will Interest Rates Increase in 2019? Organizations like the Mortgage Bankers Association, Fannie Mae, and the National Association of Realtors project that interest rates will increase in 2019. However, they will not increase as rapidly or dramatically as they did in 2018. The bottom line: if you’ve been hesitating on buying a home in Raleigh, it’s time to dive into the real estate market. Low interest rates, a growing inventory, and the slow growth of home prices have created ideal conditions for home buyers in Raleigh! Ready to Find the Perfect Home in Raleigh? Linda Craft & Team REALTORS® are here to help. 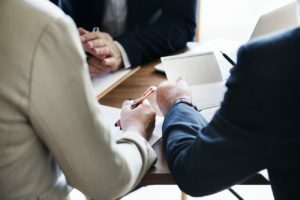 With a combined 30 years of real estate experience in the Triangle, our team possesses the unique expertise necessary for making a highly successful home purchase. We’re the #1 Triangle Real Estate Team for a reason. We offer customized services, in-depth real estate resources, and extensive real estate expertise to our Raleigh homebuyers. If you’re ready to expand your home search in Raleigh, then it’s time to give Linda Craft & Team REALTORS® a call. Next PostNext When’s the Best Time to List Your Home? NOW!